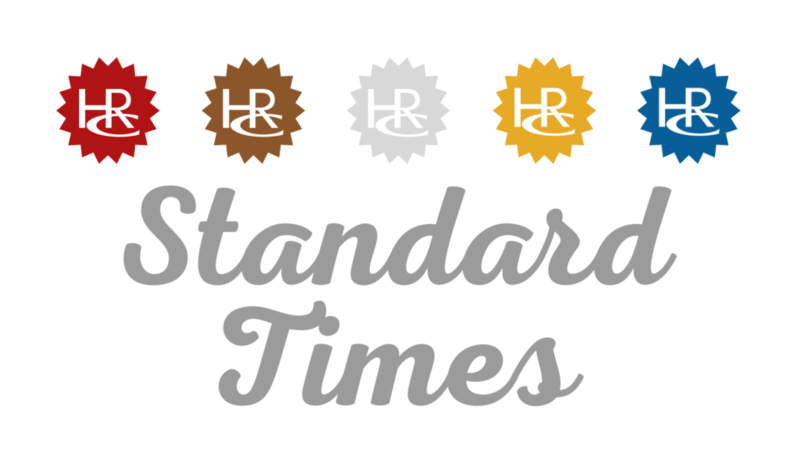 Applications are now open for this year’s Standard Times awards. For full information, times, and rules see the Standard Times page. Please include in the form a few words about your running year — highlights, lowlights or stories — and also attach to the email your favourite running related photo of yourself from this year. This is for the year book at the presentation night. The deadline for applications is Midnight on Wednesday, 2nd January 2019. Early entries encouraged. Looking forward to receiving your applications. If you don’t get a reply to your email within 7 days, please contact Nick Moore in case it was not received.